There are 300,000 Australians who have glaucoma. Glaucoma is a group of eye diseases which affect the optic nerve and eventually leads to loss of vision. 150,000 Australians who currently have the disease do not know that they have it. Your best defense from Glaucoma is early detection. 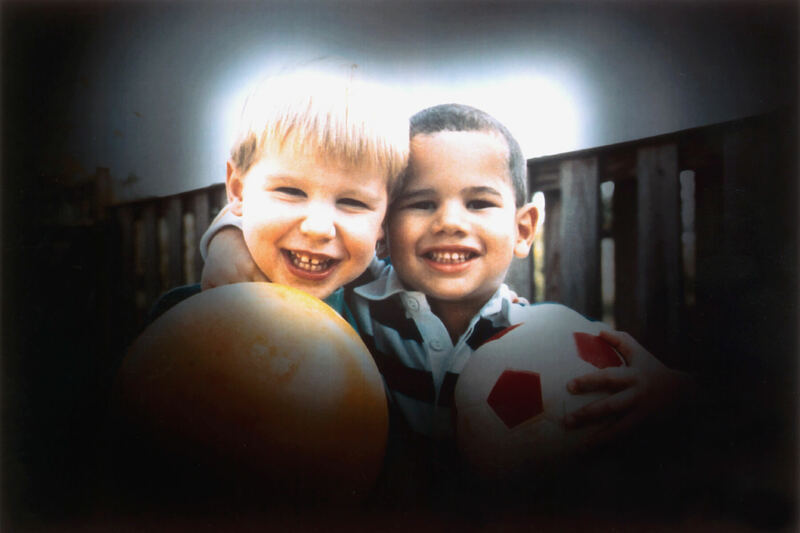 Glaucoma can occur at any age and has a number of causes. At theOPTOMETRIST we check for signs of Glaucoma as part of your comprehensive eye exam. It is recommended that, if you are over 50 (or, over 40 if you are of African descent or have a family history of Glaucoma), you have regular checks for Glaucoma. Glaucoma Australia is raising awareness about Glaucoma during Glaucoma Week, 6 – 12 March, 2016. If you or a member of your family has Glaucoma, now is the time to start the conversation. Remember, early detection is your best defense against vision loss due to Glaucoma.